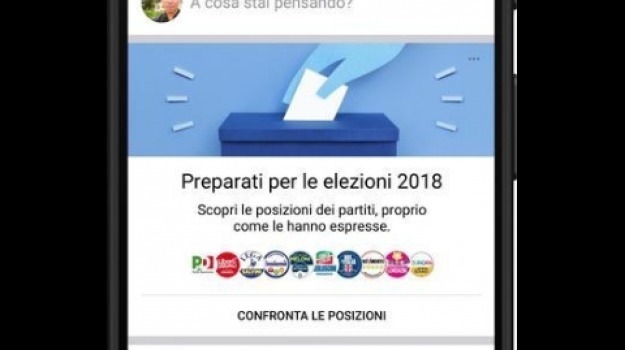 popular social network and the top Italian news agency, ANSA. from the public sent via the social network. elections," ANSA Editor-in-Chief Luigi Contu said. 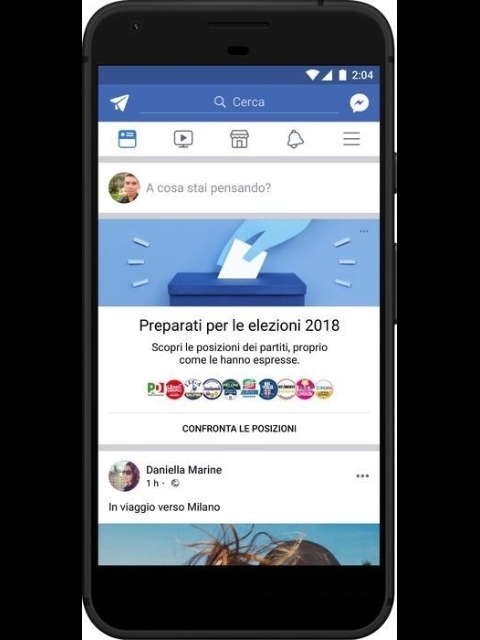 Facebook Italia country director Luca Colombo said. comes in addition to what has been announced in recent weeks,"
Facebook page and on the internet site of ANSA. and 'Points of View' will be launched in the coming days. Facebook friends that they have voted.